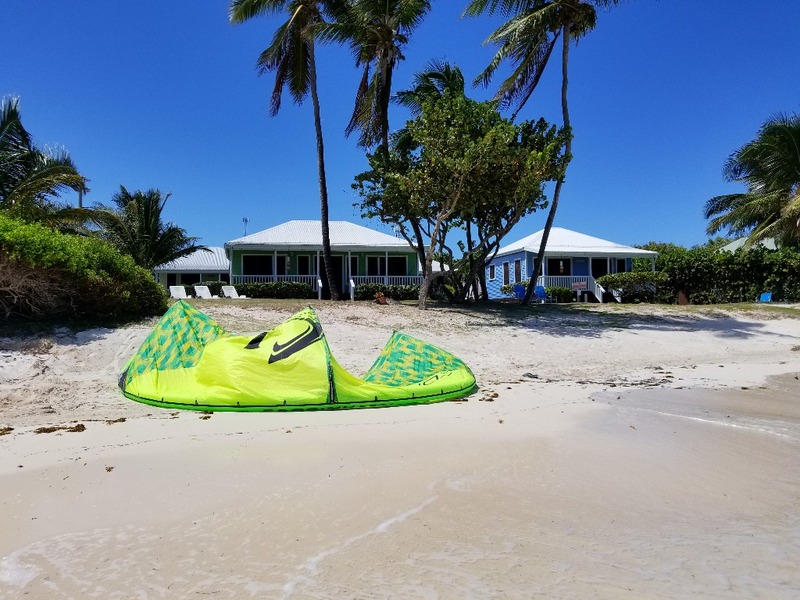 xperience your own quiet piece of paradise at Dutchman's Bay Cottages. We feature 7 newly built, charming Caribbean style cottages seated directly on the beach. 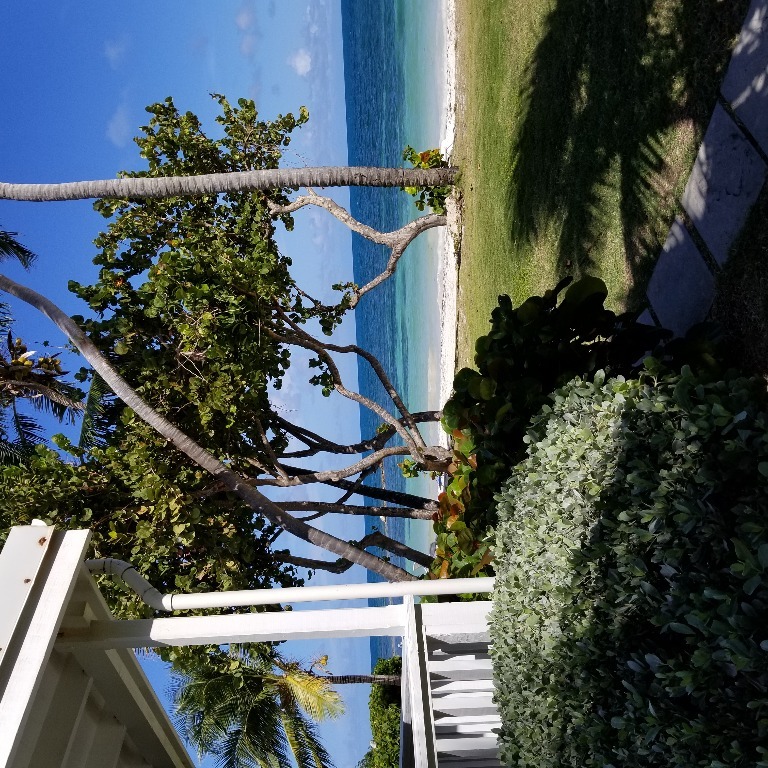 The property is located on the northeastern coast of Antigua known for its refreshing trade winds and crystal clear turquoise waters. 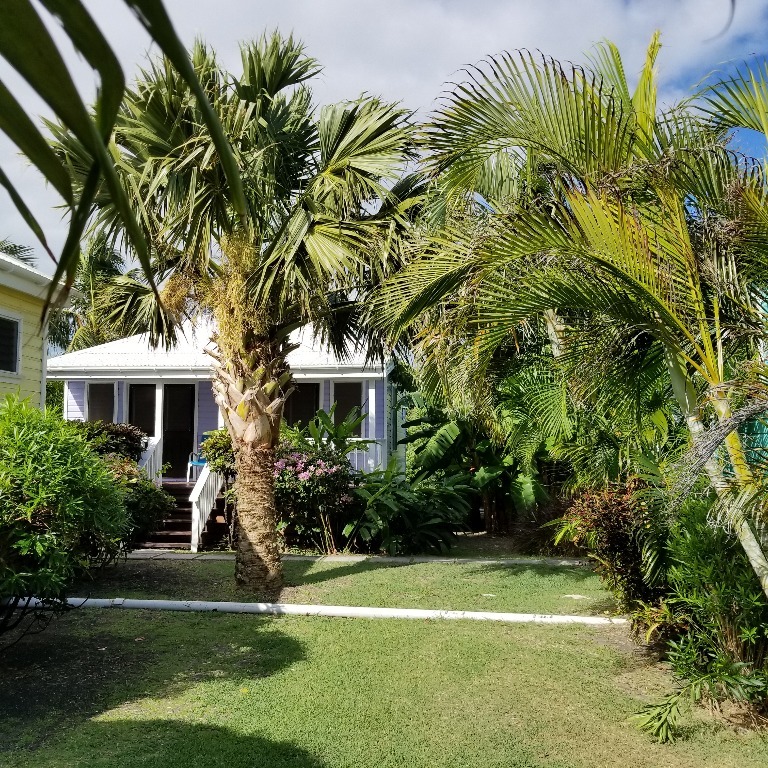 Each luxury cottage is self-contained with a fully equipped kitchen for the traveller looking to experience Antigua outside of the regular resorts. 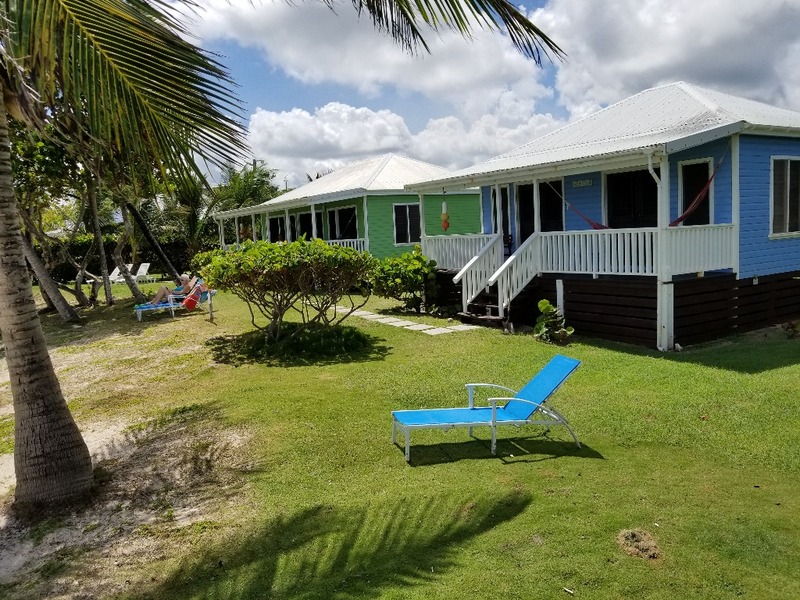 We have 6 one bedroom cottages and 1 two bedroom cottage available, each with its own spacious veranda and modern furnishings. 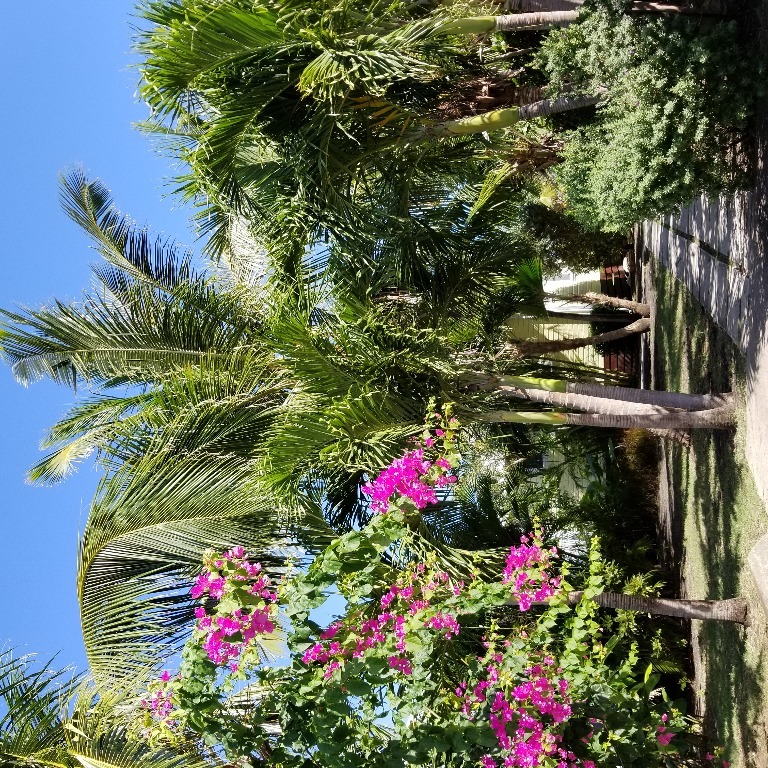 Whether you choose to spend your holiday exploring the island or relaxing on the beach, make Dutchman's Bay Cottages your "home away from home" and really enjoy all that Antigua has to offer.